Happy Holidays everyone! 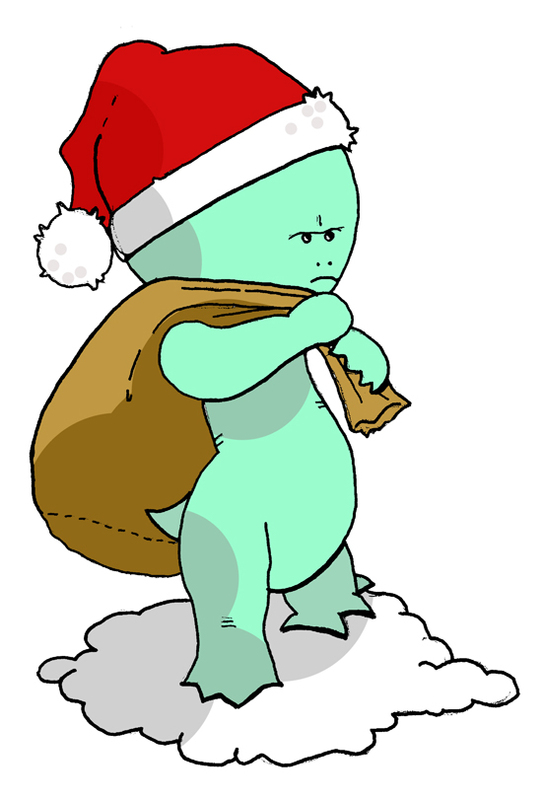 As a seasonal treat, here is the very first inked and coloured appearance of our titular alien hero. We have an exciting year ahead and – by some Christmas miracle – we just about seem to be on target for the release of our first issue in 2014. We will be launching Alien in the Outfield at the London Super Comic Con on March 15th-16th and plan to release the subsequent issues quarterly. This means that the first story arc should be concluding around this time next year. It’s going to be a busy 12 months but we’ll keep blogging throughout the whole process so you can share all the creative (and nervous) breakdowns on our crazy cosmic comics journey! Thanks so much for your support so far. Stay safe, stay in touch and we hope your festivities are out of this world! Next postGetting my ink on!